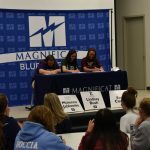 Girls Varsity Track · Apr 16 Spring Signing Day for the Blue Streaks! 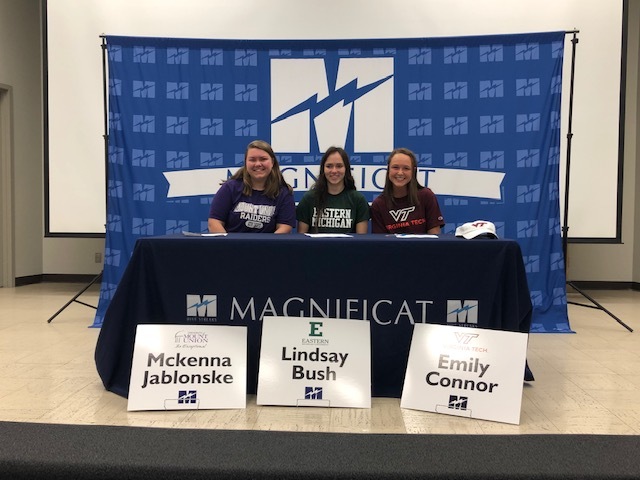 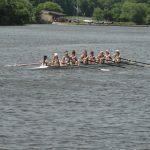 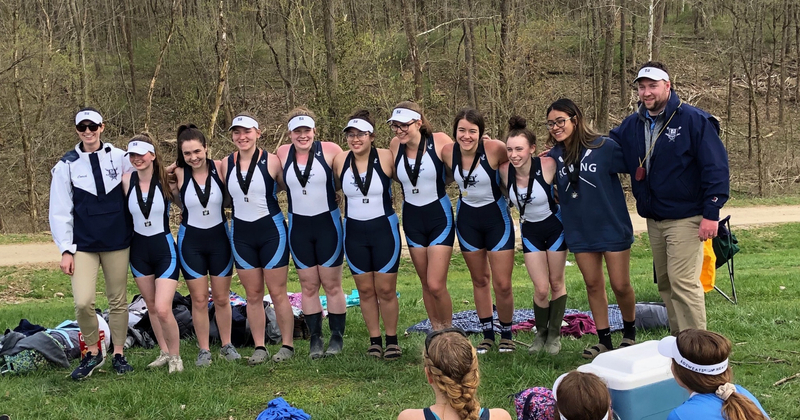 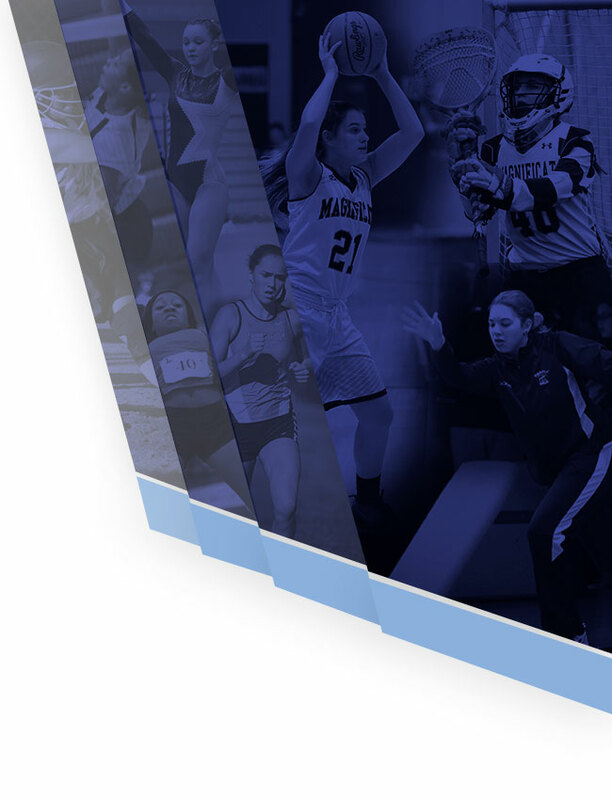 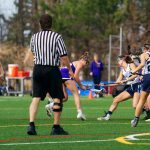 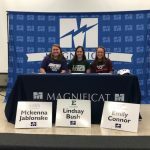 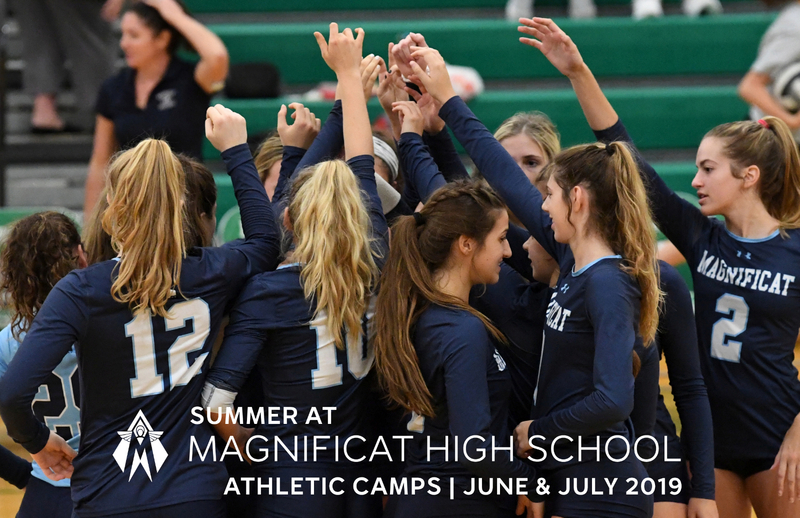 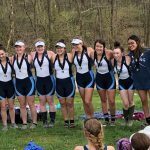 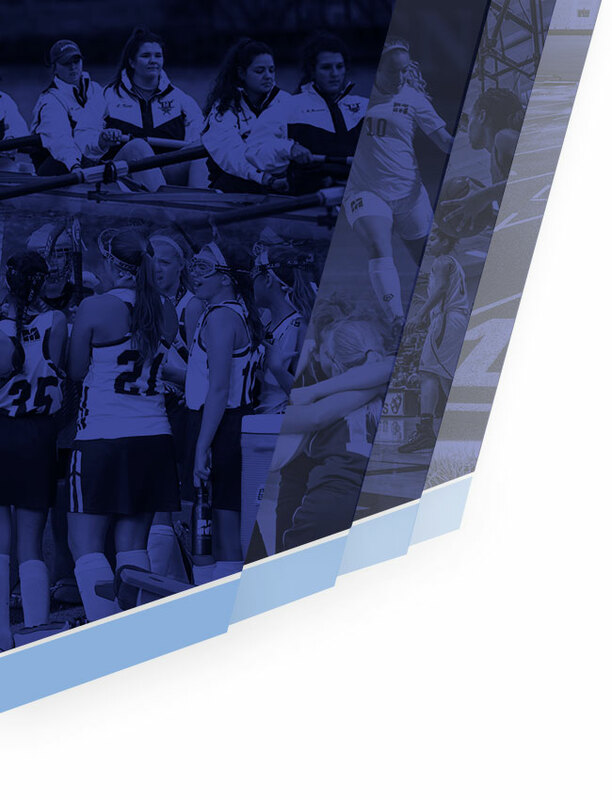 Blue Streaks News · Mar 16 Magnificat Summer Athletic Camps – REGISTER NOW! 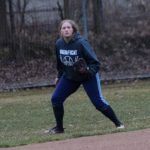 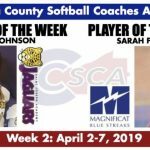 Apr 22 Girls Varsity Softball vs. Lutheran West High School 4:00 pm | Elmwood Park Apr 24 Girls Varsity Softball at Valley Forge High School 4:00 pm | James Day Park Apr 25 Girls Varsity Track at Tri Meet vs. Hathaway Brown and Gilmour TBA | University School Apr 25 Girls Varsity Softball at St.
Congratulations to Senior, Sarah Fessler, on being named Player of the Week by the Cuyahoga County Softball Coaches Association!